Previously, we compressed the photos you were uploading and stored them in a 'carousel' for easy viewing. This helped us manage bandwidth and storage issues - but it meant that you couldn't enlarge or download your photos. This made it difficult to read small numbers or see fine details.....so we fixed it! Simply click on the 'Enlarge' text underneath the carousel and view your photo in full-screen. Other than that - the functionality is exactly the same as before. We still compress the photo - so you can't upload a 50 MB panoramic photo of the Susquehanna River; but we think you'll be happy with the quality. Municipal Plan Reviews - automagically! If we're currently working as your engineer-of-record, guess what? 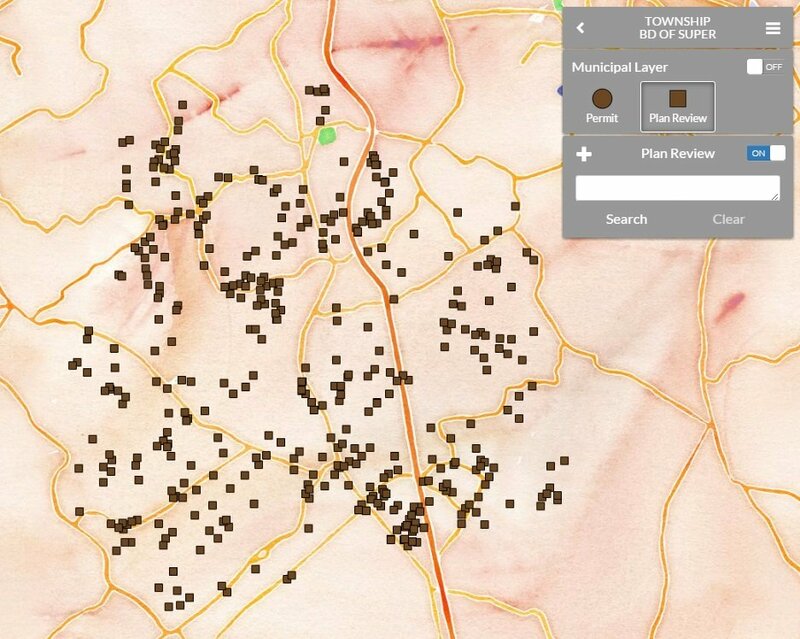 Any time we perform a plan review (subdivision, land development plan, etc) - a point will automatically appear in CSDatum under the Municipal/Plan Review layer at the location of the activity! 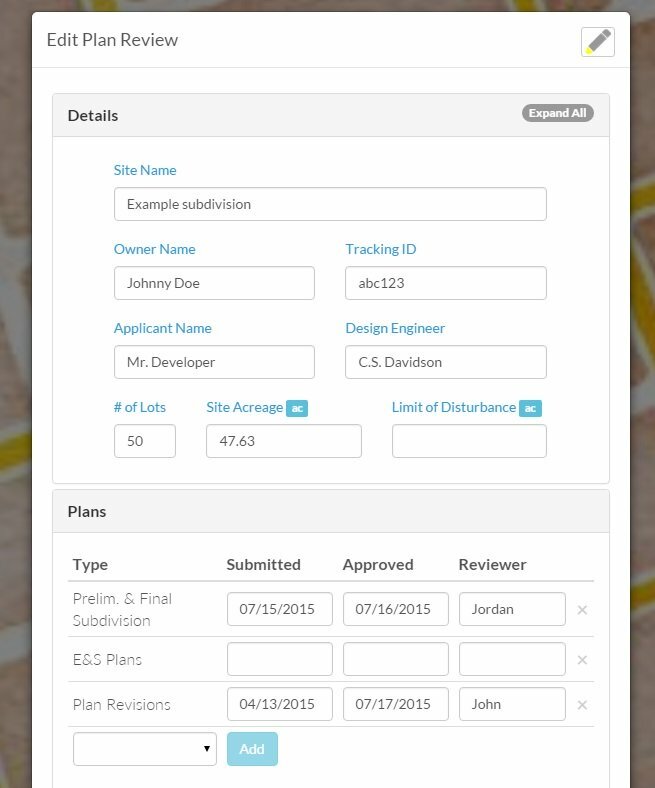 As our engineer moves through the review process, they'll fill in the submission/approval dates, add PDF's of the plans, etc - so all that information is sitting at your fingertips when you need it in 10 years. Questions? We want to hear them!